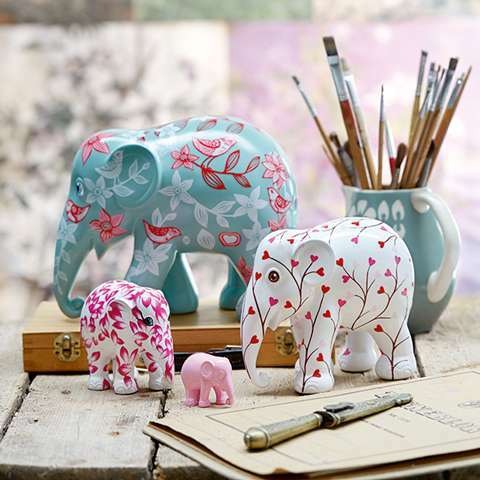 Elephant Parade® is a social enterprise and runs the world’s largest art exhibition of decorated elephant statues. Created by artists and celebrities, each Elephant Parade statue is a unique art piece. The life-size, baby elephant statues are exhibited in international cities and raise awareness for the need of elephant conservation and the Thailand Yacht Show & RendezVous is pleased to bring the world-famous Elephant Parade to Phuket for the first time! 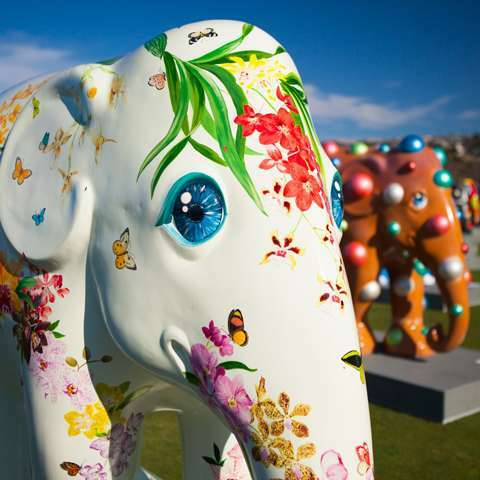 Created by artists and celebrities, each Elephant Parade statue is a unique art piece. As well as the 20 life-size baby elephant models on display, Elephant Parade will also have their own shop in the Exhibition Hall, with plenty of attractive merchandise and smaller replica models to purchase. 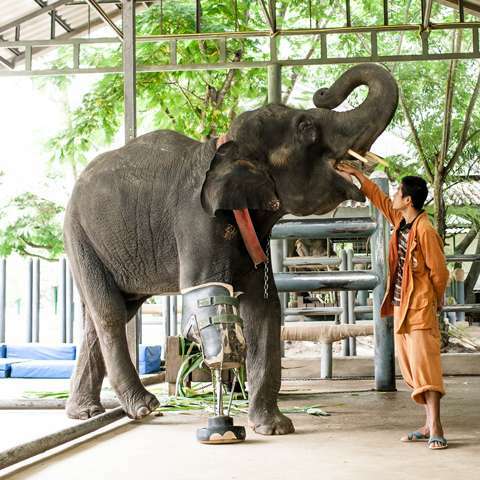 Visitors will be able to sign in for a workshop where they can paint a small replica elephant, helped by professional artists plus there will also be a model elephant painting competition for kids. 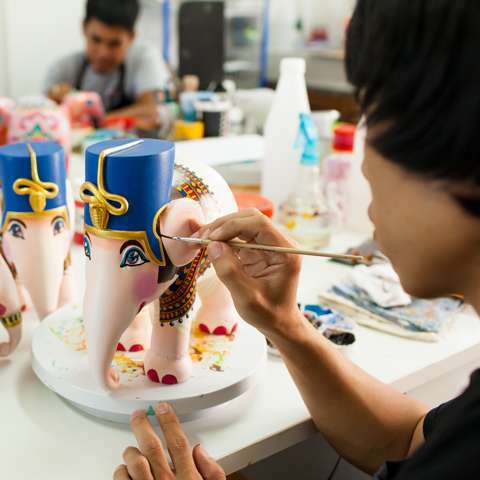 To coincide with January’s event, Elephant Parade and the Thailand Yacht Show & RendezVous are launching a Junior Painting Competition for individuals and through local schools, with an awards ceremony during the four-day event plus an official charity auction featuring a selection of the life-sized baby models. For more information, and to see how you can win prizes, please click on the link below and enter our Junior Painting Competition.